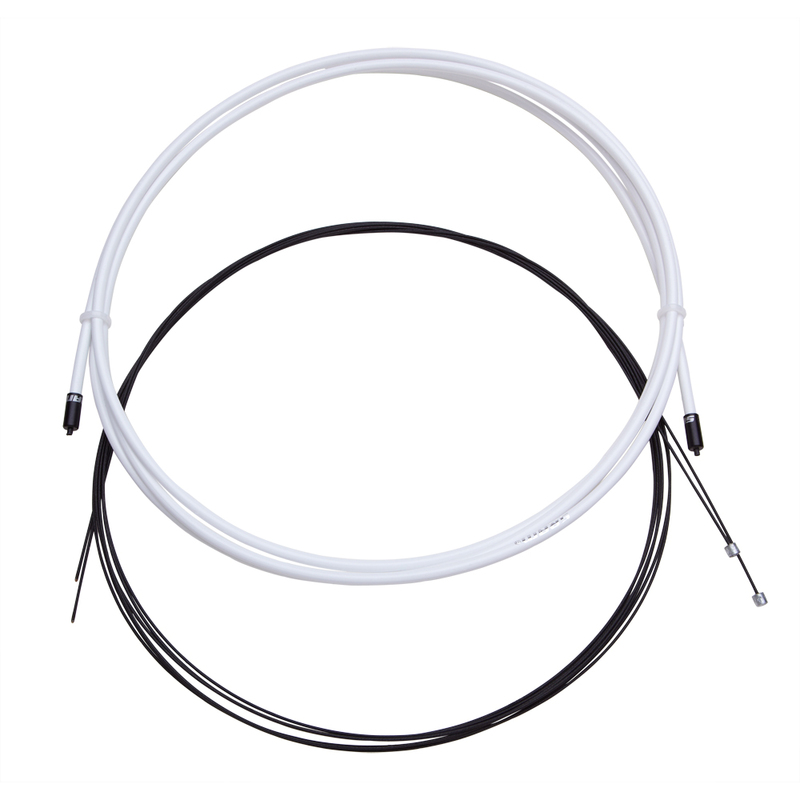 The SRAM SlickWire Cable kit features a 4mm compression-free nylon braid housing with lubricated liner and a 1.2 mm coated stainless cable. Dupont Tefzel coating is more durable than previous coated cables. 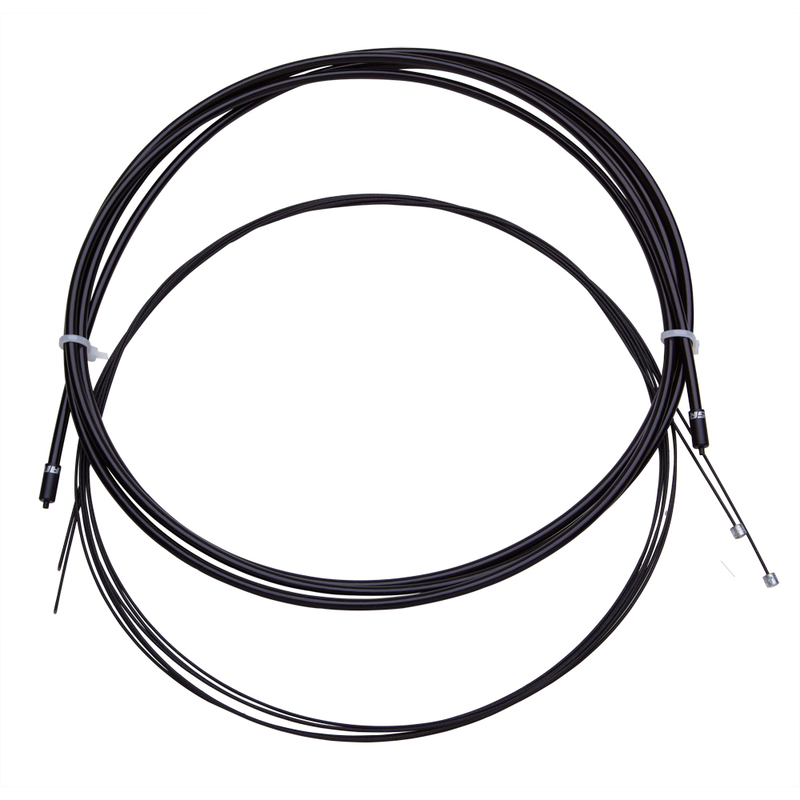 Cable kit includes cables, housing, and short-nosed ferrules. Includes housing for front and rear derailleurs – 2300 mm housing length. Available in black only.